How does the UK retain its position as one of the world's leading producers of TV? 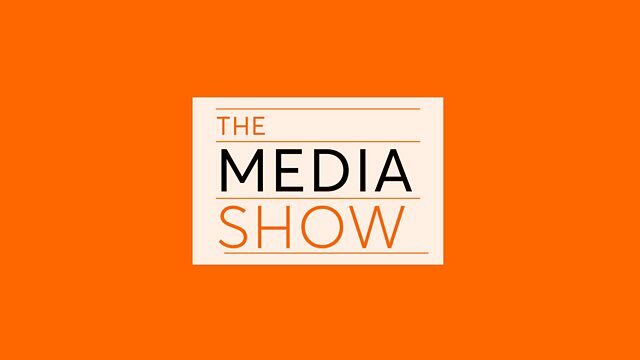 A special edition of The Media Show recorded at the Royal Television Society's Cambridge Convention. Amol Rajan is joined by Sophie Turner Laing, CEO of Endemol Shine, Wayne Garvie, Chief Creative Officer, International Production at Sony Pictures, Theresa Wise, RTS Chief Executive and Katherine Rushton, Media and Technology Editor at the Daily Mail. Is Twitter turning journalists into vultures?